Let's be honest: if you get into a conversation with a Chinese person, or try to watch a Chinese movie or Chinese TV show, what you'll hear is probably going to sound a whole lot different from what you read in a textbook or heard in your classroom. Of course! People in the real world speak quickly, and when they do all sorts of words and sounds get changed, blurred, or dropped all together. In your own language you do this naturally - it's just part of speaking quickly or casually. But particularly with Chinese - which likely sounds very different than your native language - it can be really confusing and frustrating. You've studied the language and feel confident, well-practiced and well-prepared, but when you try and use your Mandarin in the real world, what you hear back sounds totally different from what you expected. Getting an ear for real-world spoken Chinese take time and exposure, but there are patterns - especially for the most common phrases - that will change the game for you. If you didn't catch it in the video above, we also built a special Dialogue Replay feature that really helps take your listening skills to the next level. You can actually try the Dialogue Replay by clicking over to one of our lesson pages with real Chinese dialogue. The Dialogue Replay is a great way to really hear the difference between real world spoken Chinese and "textbook" Chinese. The regular speed audio clip is the actually street recording, and the slow speed playback is new recording in "proper" Mandarin, so you can compare the two and really hear the difference. Going out and talking to someone in Chinese can be a really intimidating moment for a student learning Mandarin. 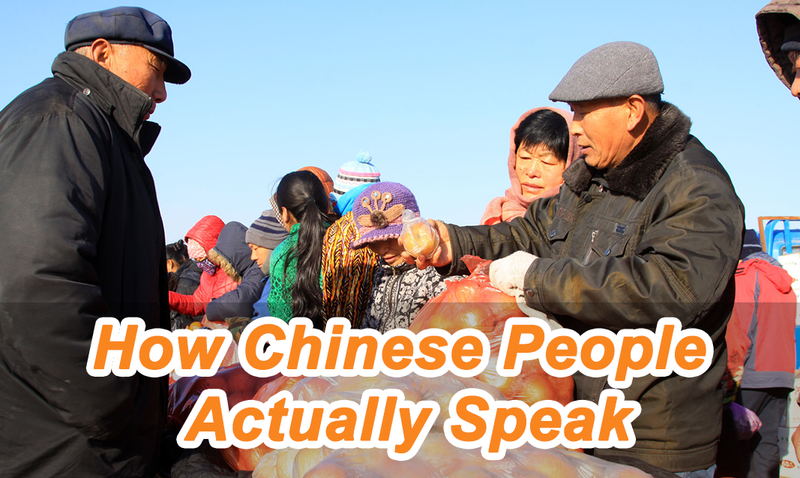 The differences between what you learn in class and what you hear on the street can feel overwhelming and frustrating at first, but when you're alert to some of the common things Chinese people do when speaking quickly, or casually, can make a huge difference. Share your experiences using your Chinese in the "real world" and ask us any questions in the comments below! 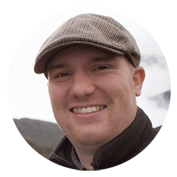 Jason is the Product Manager at Yoyo Chinese. He spent many years in both Mainland China and Taiwan and is a lifelong Chinese language learner and e-learning enthusiast!